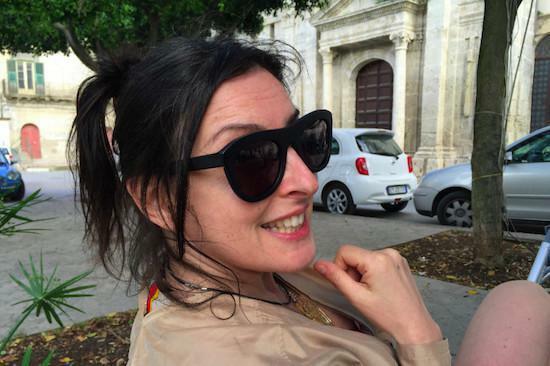 Amanda Moss, one of the founders of London nightclub Corsica Studios, has died. Moss had launched a GoFundMe campaign in February having been diagnosed with a rare form of ovarian cancer. A statement shared on the GoFundMe page this morning read: "It is with great sadness that I have to let you know that Amanda's health deteriorated rapidly over the weekend and at 8.30 pm yesterday evening she passed away peacefully. "She was incredibly brave but unfortunately some battles are too big and, despite her determination, positivity and will to succeed, this was one that she just couldn't win. "Amanda was courageous, dignified and beautiful to the end and wanted everyone to know how much your support and generosity meant to her during her illness. She felt very loved by you all and it goes without saying that she will be greatly missed. Throughout her illness Moss had received tremendous support, with £52,000 being raised by over 1,500 donors. Through her work with Corsica Studios, one of the most exciting and forward thinking venues in London, Amanda played an influential and integral role in London’s cultural scene and had been a friend of tQ over the years. Tributes have been paid across Twitter this morning. Producer and DJ Daniel Avery tweeted: "RIP Amanda Moss. She leaves behind a truly special and important venue in Corsica Studios"
Harry Agius AKA Midland Tweeted: "RIP Amanda Moss. One of the kindest people to have worked in the London nightlife scene. Made Corsica Studios feel like coming home." Everyone at tQ's thoughts are with Amanda's family, friends and with the team at Corsica Studios.